When stressed or fatigued, the eyes are usually the first to exhibit these signs. In other words, the eyes are the most communicative part of the face. 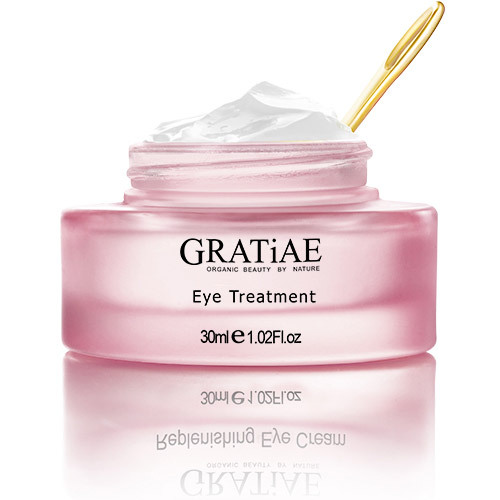 To lessen any signs of fatigue or stress, you need an ultra-powerful and reliable eye treatment. WHITE JADE is a tested and proven treatment that not only fights these undesirable signs, but it also rejuvenates and illuminates the under eye area. 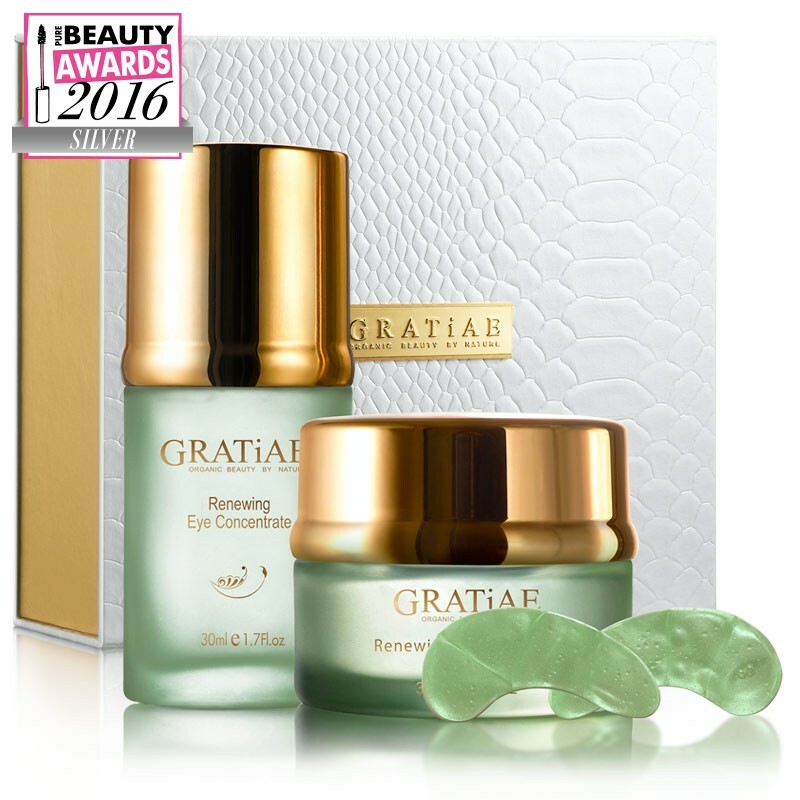 Besides eliminating signs of fatigue and stress, this innovative eye treatment also helps to eliminate wrinkles, dark circles and dryness. What’s more is that it restores firmness and elasticity in the areas it’s applied onto. The first step involves getting rid of fine lines to dramatically transform the eye area. If you usually wake up with annoying fine lines around your eyes, you need the pro-youth high performance applicator to remedy the problem. The cutting-edge facial eye treatment is enriched with jade as well as plant-based antioxidants that help get rid of fine lines and rejuvenate the skin. The second step focuses on ensuring the most delicate area of the face is firmed up. 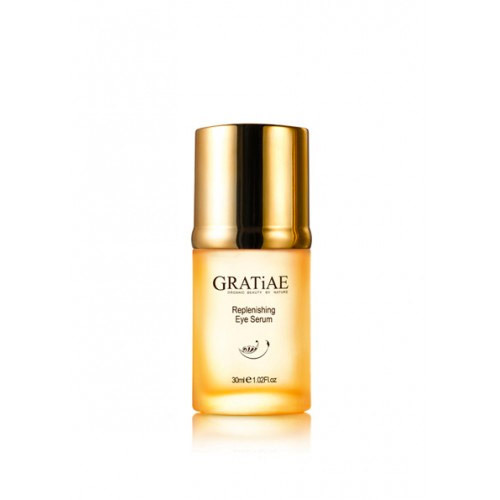 The ultra firming eye booster is an ultra-powerful silky-smooth formula that is packed with active ingredients that work to ensure that the total eye area is firmed up and the aging signs eliminated. This 3rd step is all about restoring the vitality of the eyes and lighting up the face, giving the facial skin a more even look. With the correcting eye regenerator, the dark circles will fade, and your eye contour will be re-energized and restored. For those with delicate skin around the eyes, this step is crucial. The intensive ultimate lifting and age defying cream helps to light up the eyes and gives the area around the eyes a rejuvenated and illuminated look. Furthermore, it enables the skin to regain its elasticity and ultimately gives the eyes a youthful look. The end result is comparable to having a mini eyelift. The use of White Jade dates back to ancient times, when it was used to help treat skin problems and other health problems. The White Jade Eye Massager is a hand polished white jade stone that is used as a modern day treatment for the eye area. This authentic semi-precious stone can be used to massage the under eye area, and so doing increases circulation in the area. Furthermore, it helps to detoxify, de-puff and get rid of wrinkles and all signs of ageing. You can rest on the stone after moisturizing by placing it on your face for five to 10 minutes. 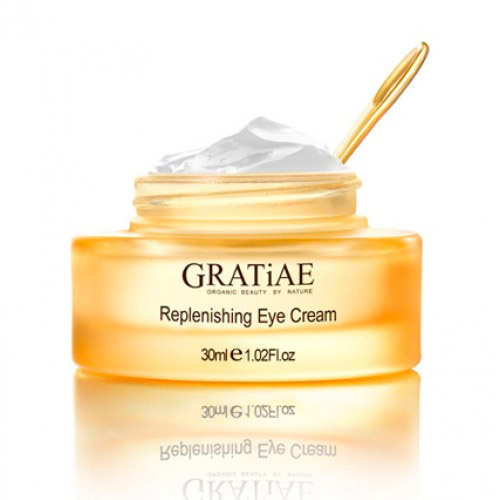 There are several long-term benefits attributed to this age management eye cream; it lessens the appearance of dark circles and under eye darkness; it reduces puffiness; it maintains optimal moisture level; it smoothens and eliminates wrinkles around the eyes. After using this cream, the eye contour become more pronounced and appears firmer. You should apply a thin layer of the Age Management Sleeping Eye Mask every evening after cleansing your skin. You should make sure that you following the first step all through the fourth step. Leave the mask for ten minutes after applying then wash. Alternatively, you can leave the mask to stay applied overnight and wash it off in the morning. The cream should be applied daily. You need to apply only a small amount of the cream under your eyes. Gently massage the cream using the jade eye massager in circular soft movements until all the cream is absorbed. You can apply makeup after this, though it’s optional.